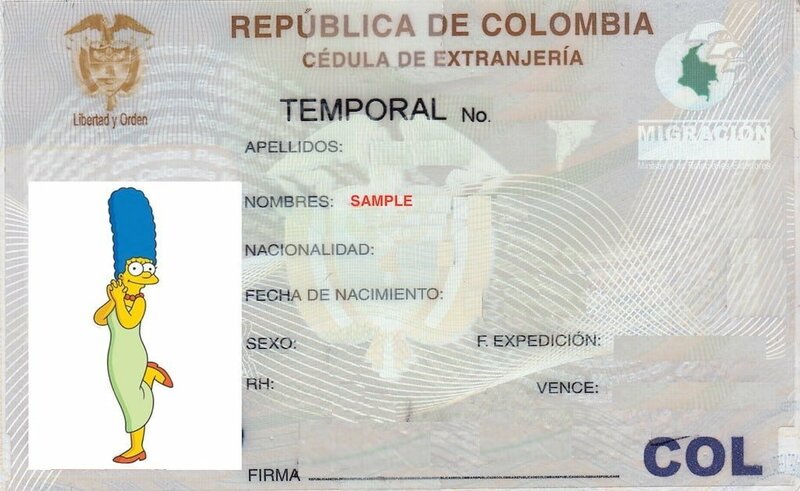 Apart from your student visa, another important document that you need to take care of while studying with a visa in Colombia is a Cédula. This guide explains when you need it and how to obtain it. 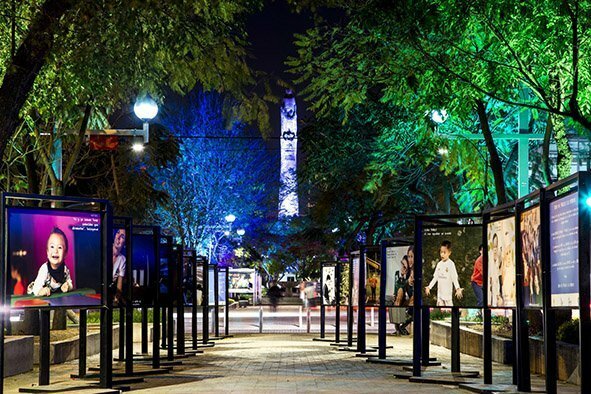 Guadalajara is a big city with many diverse neighborhoods. It can feel overwhelming to choose one area which suits your preferences and budget. We’re here to help. 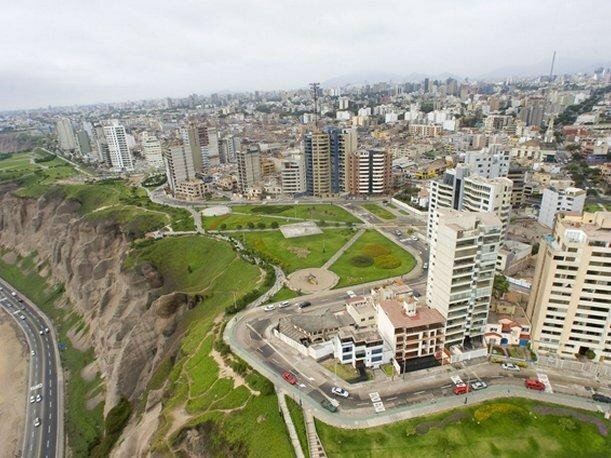 San Miguel is primarily a residential neighborhood in Lima. 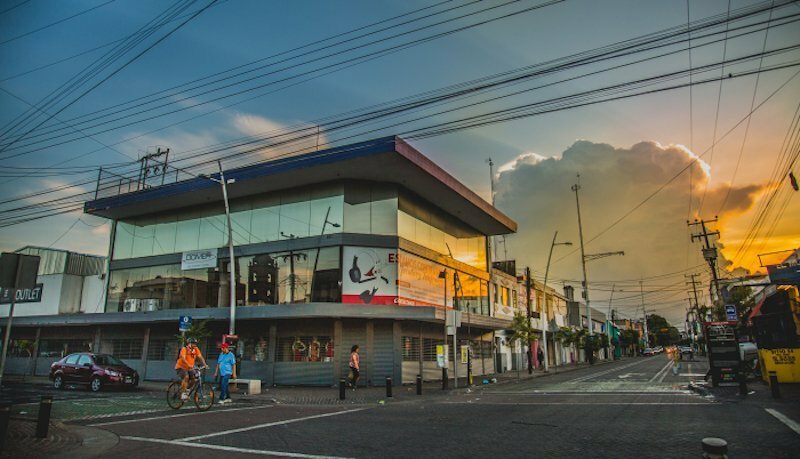 It is located near the coastline, and it is really close to the Jorge Chávez International airport. Many international students choose to stay in this neighborhood. But why? Before you start to study in Mexico, you must familiarize yourself the Mexican visa rules and prepare yourself accordingly. 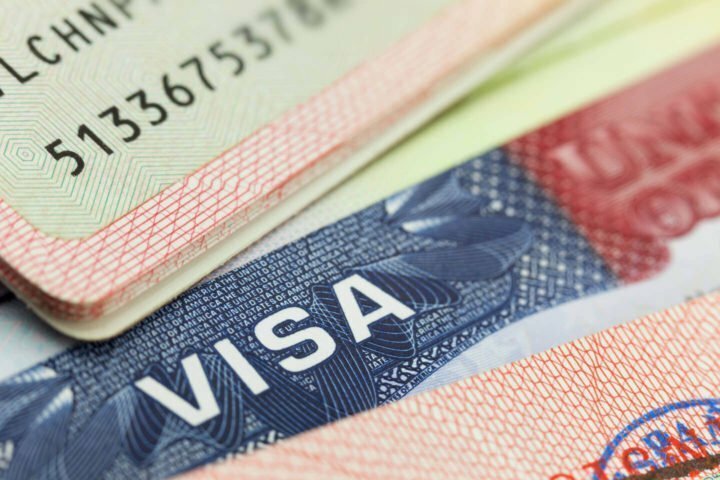 The guide below will help you in this process of obtaining a student visa in Mexico. How to Speak With a Colombian Accent like a Real Paisa? The Paisa dialect is spoken in many parts of Colombia including Antioquia, Risaralda, Caldas, and Quindío. The Paisas speak very clearly and the Paisa accent is quite popular for its sing-song tone.